Terrence Howard is a 42 year old American actor and singer. His first movie role came in the film, Mr. Holland’s Opus. This was in 1995. From then until 2004, he landed many roles in television and film that were popular among African American viewers. 2004 to 2006 saw him go more mainstream. He played the role of Nelson Mandela in the 2011 release, Winnie. As an African American, Terrence has thick curly hair that tends to hug his head closely. It is actually longer than it looks due to the curls, but is classed as short because of its appearance. He keeps it cut very short so that it frames his head tightly. It also reveals his widow’s peak. Terrence Howard with thin mustache. In addition to the hair on his head, he also wears a thin mustache and a short puff of beard just beneath his chin quite often. He has also been known to shave off the beard and keep the mustache. 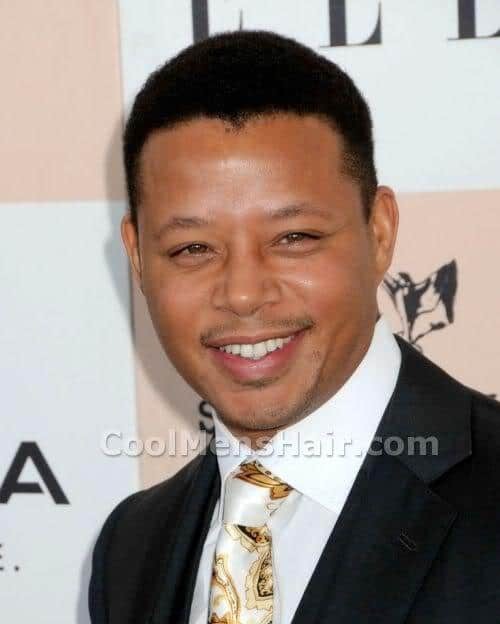 One thing about Terrence Howard short hair that remains universally true is that this hairstyle is suitable under any circumstances. It is neat and formal enough for wear in an office setting. This works well for his role as an assistant DA on Law and Order Los Angeles. Yet, it is casual looking enough to be great for when he goes out or performs on stage. 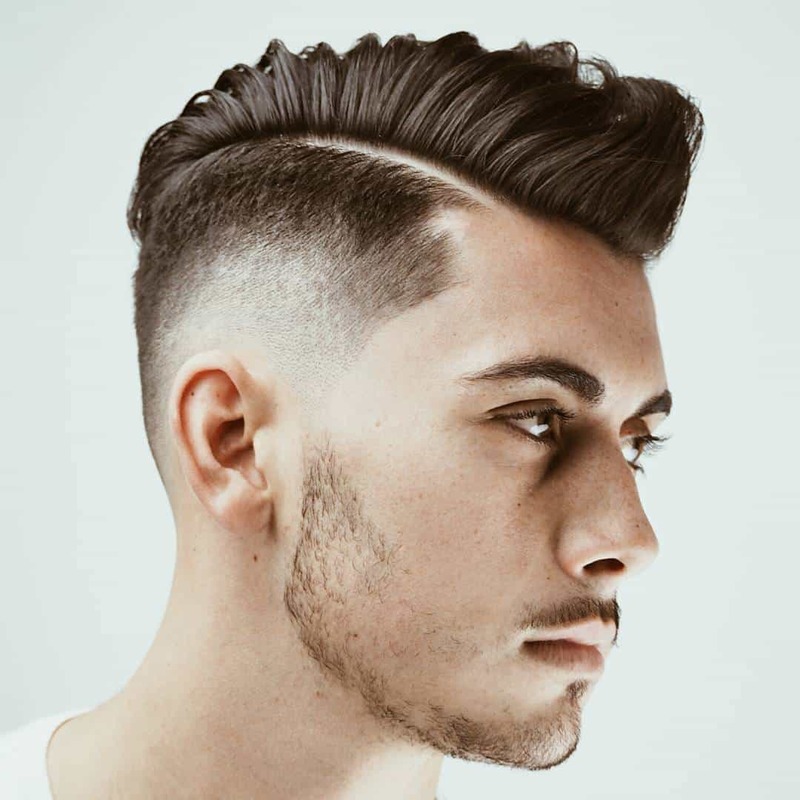 This hairstyle requires little maintenance and almost no products. Basically, all he has to do is keep it clean and get it trimmed every couple of weeks or so to maintain the length. This is also an inexpensive hairstyle because of the freedom from styling products. If he uses anything, it is likely a touch of pomade when the hair is damp to give it a wet look and added shine.